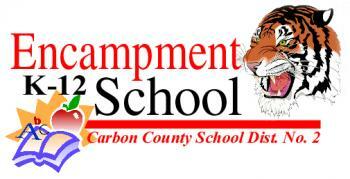 The Encampment K-12 School is a K-12 public education institution located in Encampment, Wyoming. 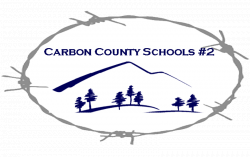 It is part of Carbon County School District #2. The Town of Encampment and Town of Riverside are nestled in south-central Carbon County between the Sierra Madre and Snowy Range mountain ranges in the south central part of the state. Located forty miles south of Interstate 80 and 85 miles west of Laramie, the tiny town is home to 442 people. Grand Encampment, as it was originally known, served as an early day meeting place for Indians and trappers. Later tie cutters, miners and cattlemen came to the area. During the peak of the copper mining days the town boasted a smelter, the world's longest aerial tramway, and several thousand people. Smaller towns sprang up in several locations near the larger mines. When the copper mining boom ended just after the turn of the century, mines and towns were abandoned and the population of Encampment shrunk. Today Encampment is supported by the timber, ranching and recreation industries. 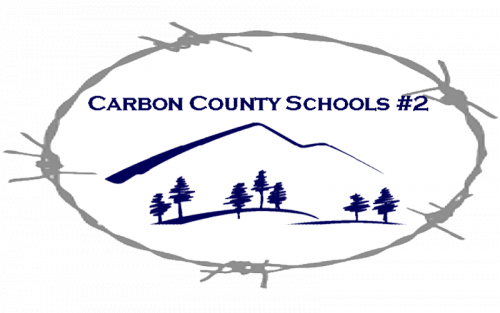 Carbon County is located in the south-central portion of Wyoming and is the third largest county in Wyoming. Its southern boundary is the Wyoming/Colorado border. The Continental Divide, which separates the eastern and western watersheds of North America, runs north and south through the county. The county is a study in contrasts - from snow-capped mountains and high plateaus in the south & north, to vast prairie lands in the east and the Red Desert basin in the west. Elevations range from 5,000 feet in the Red Desert to 12,006 feet in the Snowy Range.